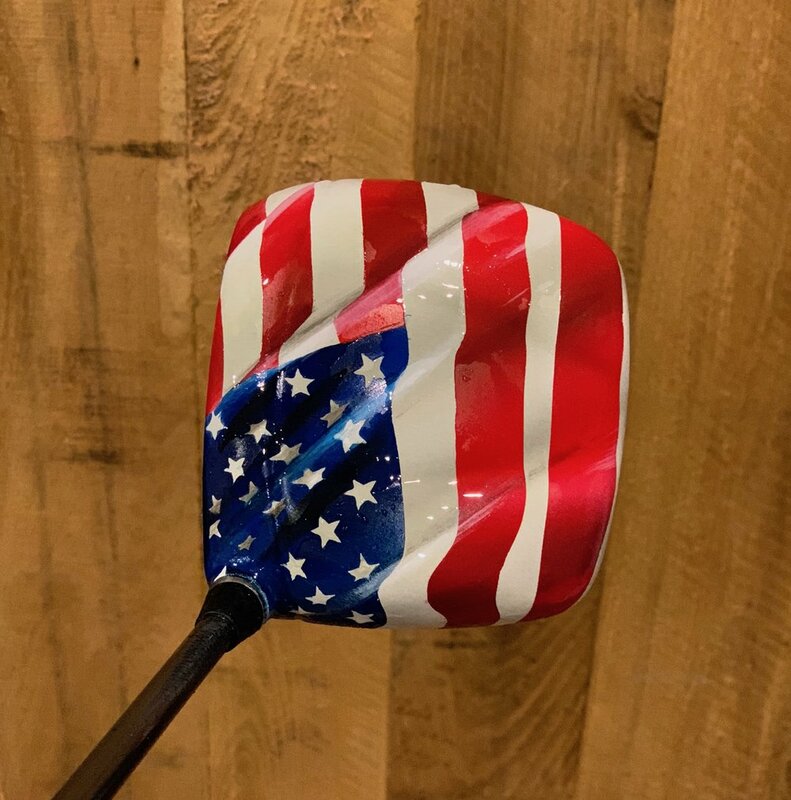 New Page — Andrew Tedesco Studios, Inc.
Hand painted custom golf clubs. Any design you can think of. 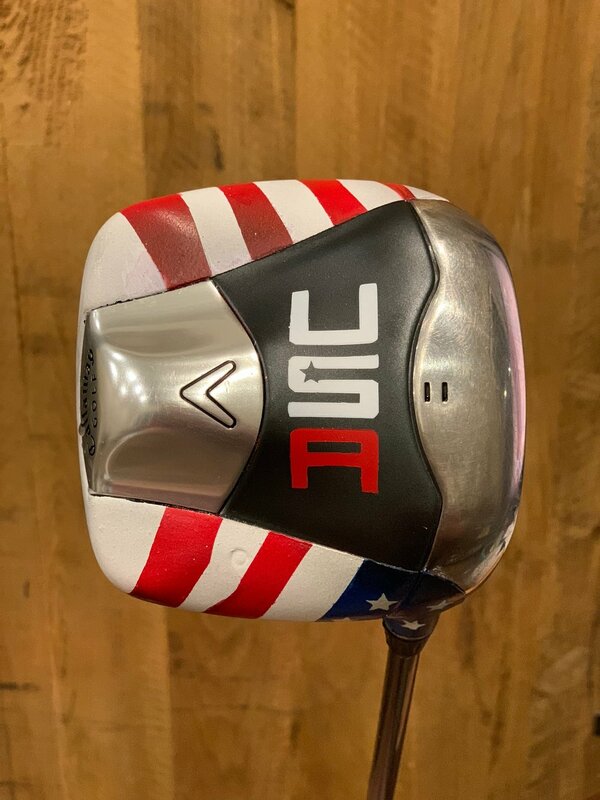 If you want a strategic advantage, try a unique driver. Every time you step up on the tee box and you feel jitters, just looking at your club will relax you and help you to hit in the fairway. All designs are one of a kind and unique to only you. All materials are the same as used at the club manufacturer factory.